Last week 40 of our water enthusiasts had a site tour and knowledge sharing session at Elliot Avenue Billabong. This was a project that our Landscape Architecture and Integrated Water teams delivered together for the City of Melbourne. 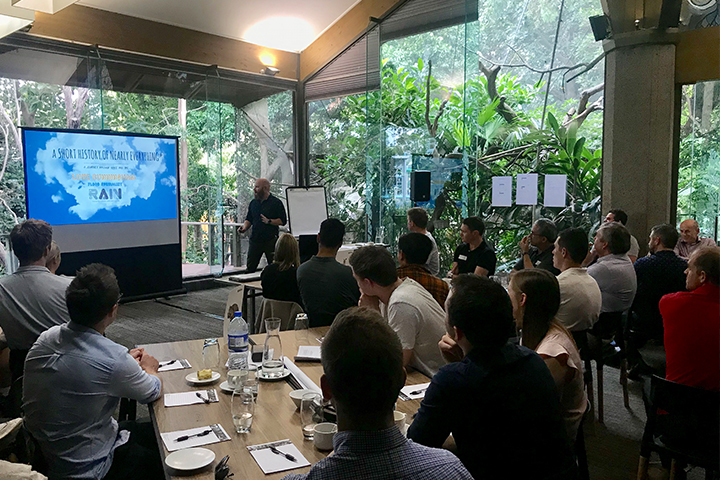 We spent the afternoon at Melbourne Zoo with a Q&A panel on project challenges and lessons learnt. Thanks to the guest speaker Luke Cunningham for sharing his thoughts on climate change and the flood impacts that we face. Getting together some of our civil engineers, surveyors, and landscape architects meant we were able to work-shop Spiire’s position delivering projects across Victoria, Canberra and southern NSW. The opportunity provided a chance for everyone to share their diverse perspectives on building and enhancing our delivery. This day also tied in with World Water Day, aiming to increase people’s awareness of water’s importance in environment.